Home / Get Out of the House This Weekend – Lots of Great Things to do in the Golden Triangle! 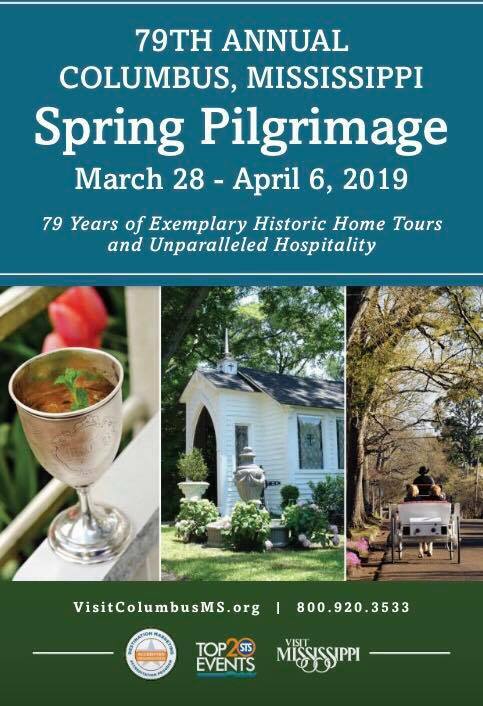 The Columbus Pilgrimage – This Thursday, March 28 through Saturday., April 6. Come and take a gander at our beautiful houses as you relax on a guided tour. Aberdeen will be holding its own Pilgrimage on April 5th and 6th. Catfish in the Alley – This Saturday, March 30th in Columbus’ own Catfish Alley just South of Main Street. Great food, great music, and lots of friends hanging around and having a great time! The shindig starts at 7:30 AM and lasts until 3:30 PM. The 11th annual Catfish in the Alley Celebration will take place right outside of Jones Restaurant. 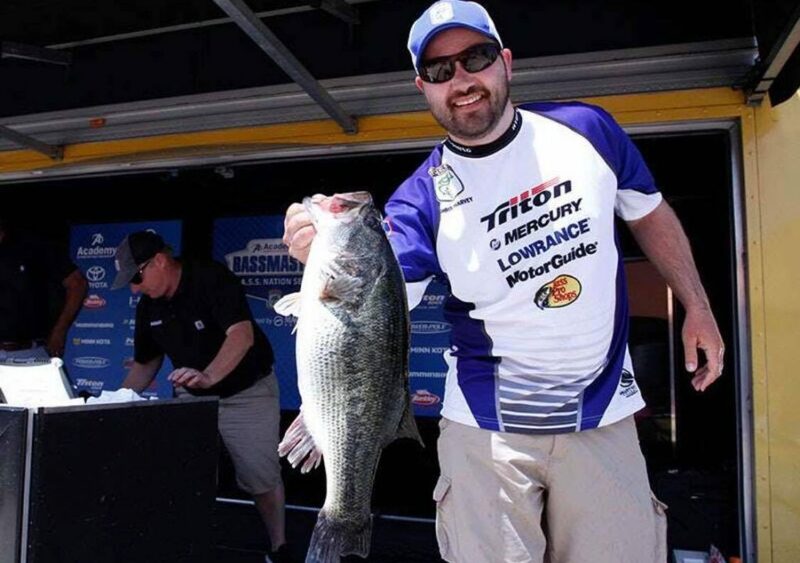 Mississippi Bass Tournament – This Saturday, March 30th. Pickwick Landing State Park. Bass tournament benefitting Sheltering Tree Ranch. $100 entry fee with optional $10 lunker pot. 75% payback, 25% to the ranch. 15″ size limit; 5 fish. Safe light til 3:00. I will be at the post office near the park entrance around 4:45 or so to check folks in. If you don’t know about the ranch and their work, look them up. Awesome people and awesome ministry. Share and plan on coming out Saturday. Gonna be a good day! The MSU Bulldogs have three games against LSU in the next few days. The games will be played in Starkville at Dudy Noble Field: This Thursday and Friday at 6 PM, and this Saturday at 2 PM Come on out and support your local team! 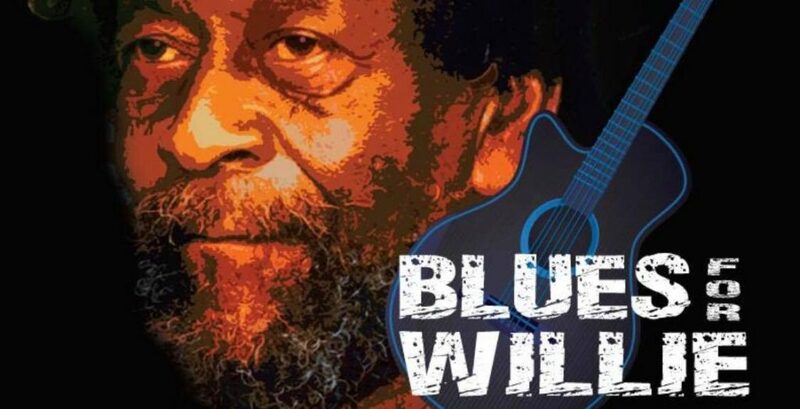 The Blues for Willie tribute concert, originally scheduled for this month, has been pushed back to April 26th. More info at the link below.